When I think of a tsunami, I think of a giant wall of water causing loads of destruction. Well, since I don’t have a picture of a tsunami, and I don’t think I ever will, I give you, stalactites! Sorry it’s a little blurry. I was in a dark cave with no tripod. 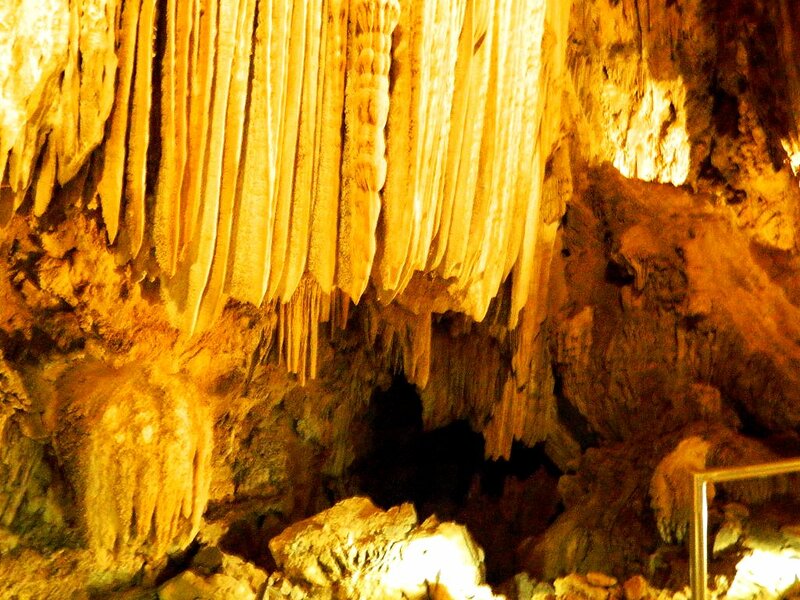 Anyway, stalactites are formed by the minerals in water that drips from the ceiling. In other words, its a wall made by water, which is close enough. Pictures out a plane window are always fun to take, and fun to look at. Most of us know what the ground looks like from 30,000 feet, but its not something that we get to see everyday. Some people fly more often than others, and to those people, this is probably boring, but for those others, pictures like these make them feel like a kid again. We’re used to looking up at the clouds, but when they’re right outside your window? That’s pretty cool. 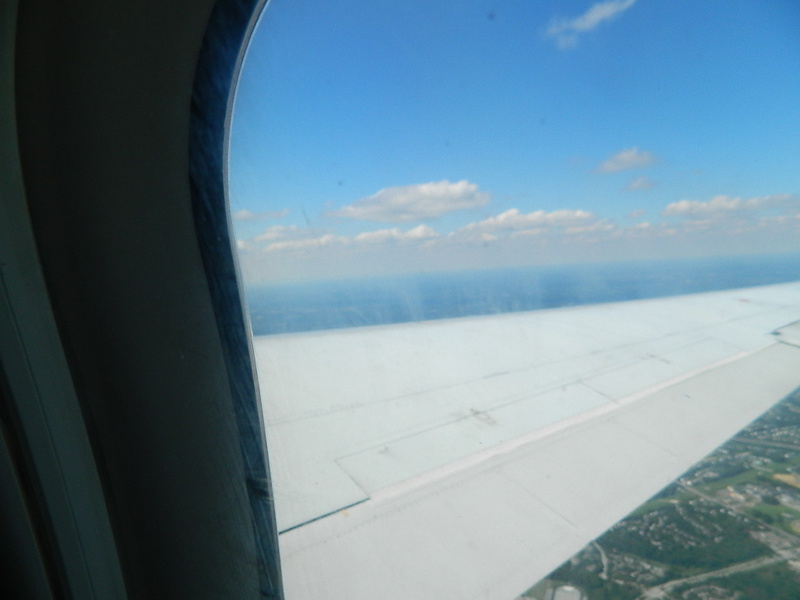 I’m not sure exactly where this was taken, but its somewhere over the east coast of the U.S. 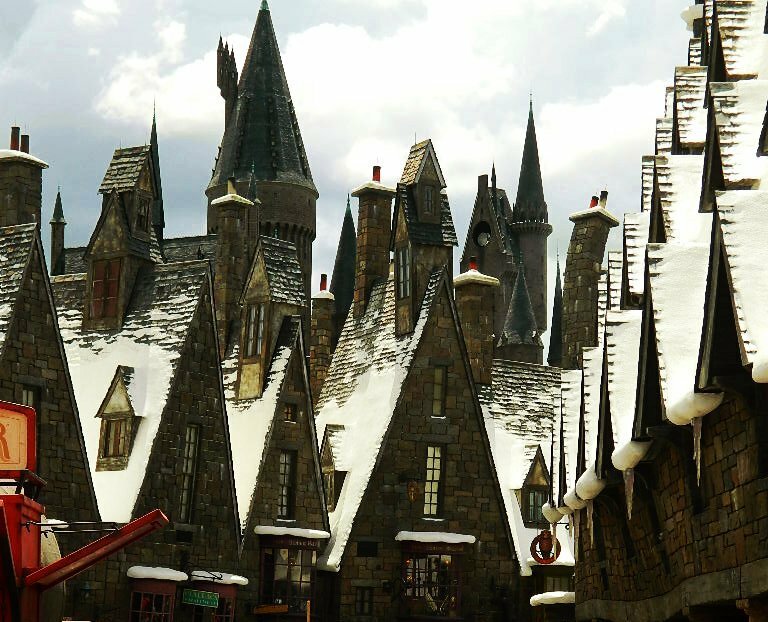 Here are some zigzagging rooftops! 50 points for whoever can tell me where this is! 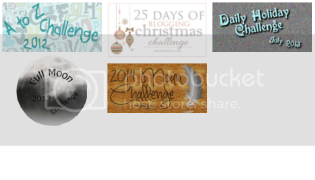 Find the original post, and many other great posts here! As always, have a glorious day, and I’ll see you soon! 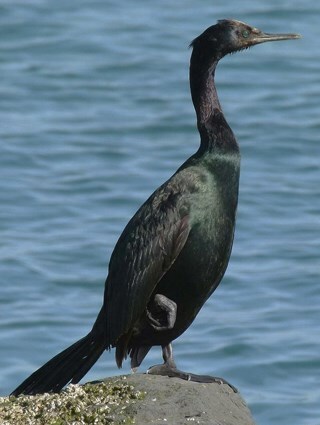 What is there to say about cormorants (not to say that they are boring)? Anyone up for another list? They tend to live around coasts, but can be found farther inland near lakes or rivers. They eat mainly fish and other aquatic life. They are a member of the pelican family, having webbed toes. The sit low in the water, sometimes only their head and neck can be seen. To catch fish the birds will either dive or sink into the water. 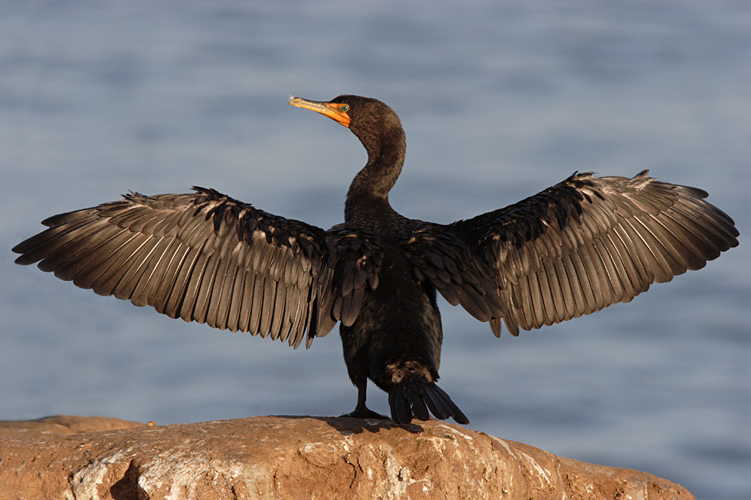 Cormorants can dive up to 100 feet deep, but average about 20-30 feet deep. They can often be seen standing on rocks or posts near the water with their wings outstretched to dry. Some fishermen have trained these birds to catch fish for them. Those were fun facts, right? Yea! Now you can impress your friends with useless knowledge at the beach too! As always, have a jubilant day, and I’ll see you tomorrow! I thought this was a pretty unusual point of view… I’m not really sure what I was trying to capture here. Either I was experimenting with angles, something was there and I missed it, or it was an accidental photo. I’m not really sure. Sorry, no story to go along with this one. I know I’m very late with this but school comes first. So I figured most people would post pictures from the beach, or of a wave or something similar so I decided to be different. Ships sail in the sea, so it’s still relevant! While I was in the Bahamas, there were people that would harass us everyday to take their banana boat tours. They told us we could go passed the place where people swam with dolphins (we couldn’t actually swim with them because that cost a ridiculous amount of money), and we could see all the celebrity homes on the water, and last, we would bet to see, and climb on, the ship from The Pirates of the Caribbean movies. So that sounded pretty cool. So on our last day there, we went on this tour. It was fun, they flipped our off the boat a few times and just riding on it was fun. So we saw the dolphins, and we saw the big homes, and last we got the the boat. It looked really small. At first I thought maybe they used some sort of special effects to make this tiny boat look bigger. Nope. I realized this boat didn’t even look the same. Not to mention it didn’t even have the right name painted on the side of it. So it was all a lie! But the trip was still fun. Oh, right, the picture. 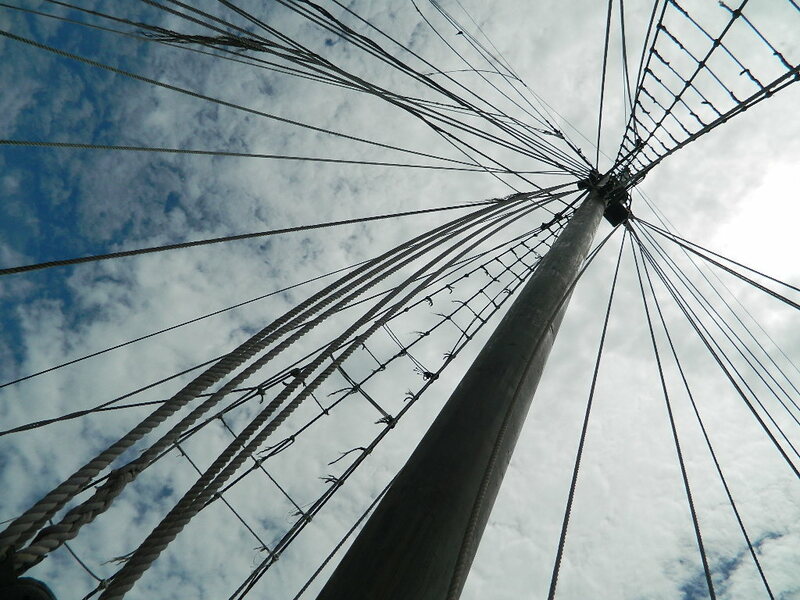 So this is the mast of the not-the-Pirates-of-the-Caribbean-ship. And Masts are on ships and ships go in the sea so it’s relevant.